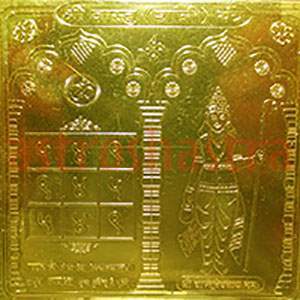 Sarvakarya Siddhi Yantra to acheive success in work. This is a very spowerful and auspicious yantra for attaining worldly desires and to fulfilling all wishes of someone's life. 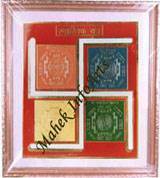 A higly effective yantra , which ensures the individual's well being and success in almost every aspect of life. 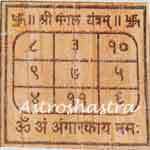 This yantra is very useful for successful completion of any work or project such as journey to foreign land, politics, married life, employment etc. 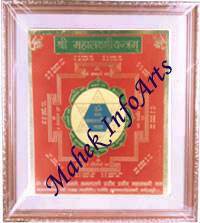 The Yantra can be placed at a prominenet place of the house or office. 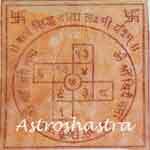 Astroshastra provides an energized yantra to give you maximum benefit and accomplishment of your desires.